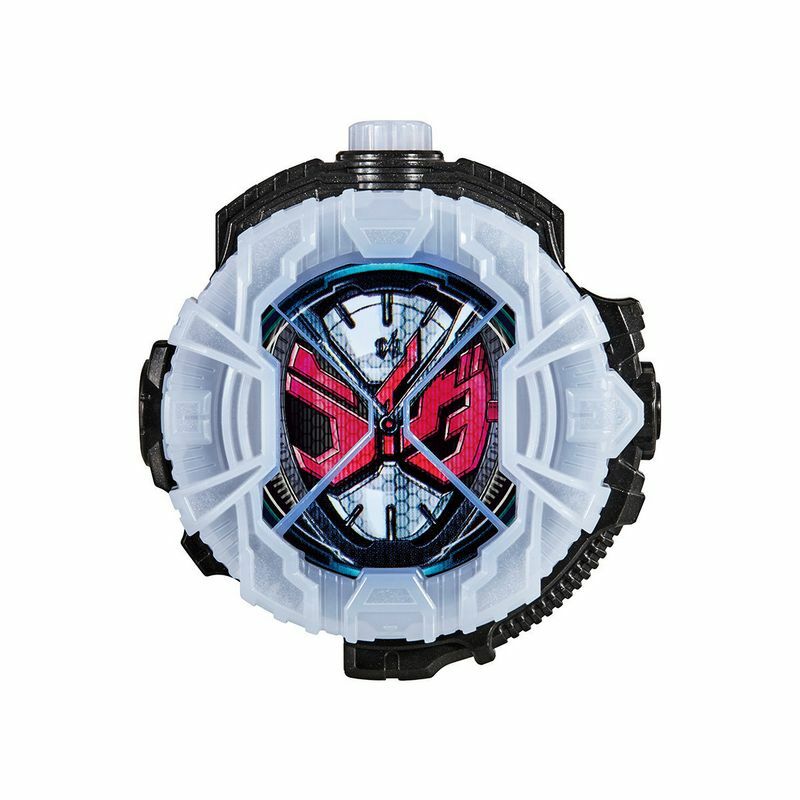 From the 2018 Kamen Rider series, Kamen Rider Zi-O! 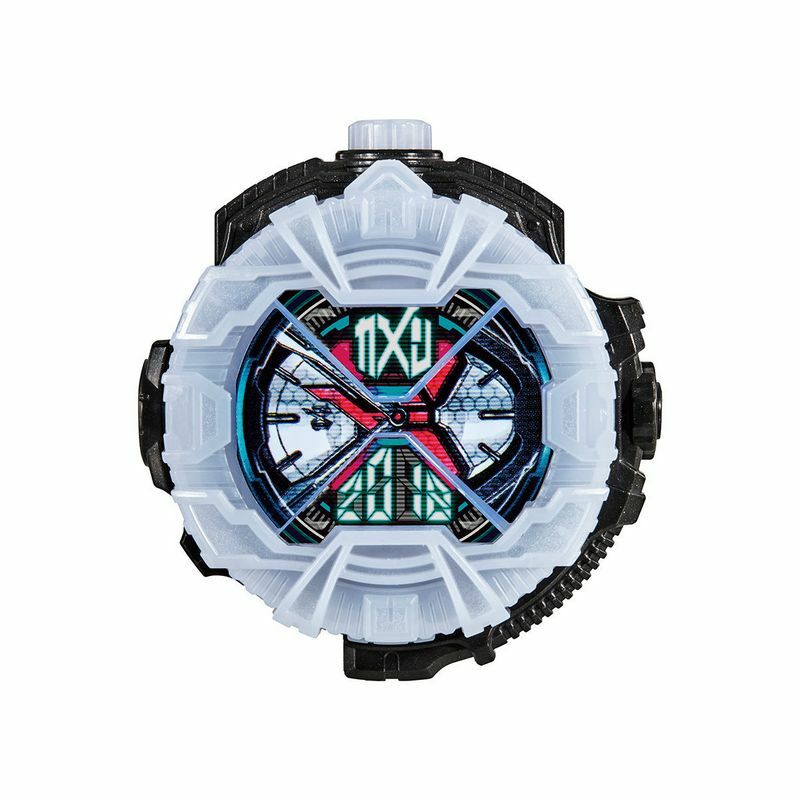 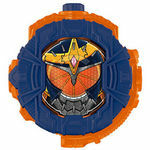 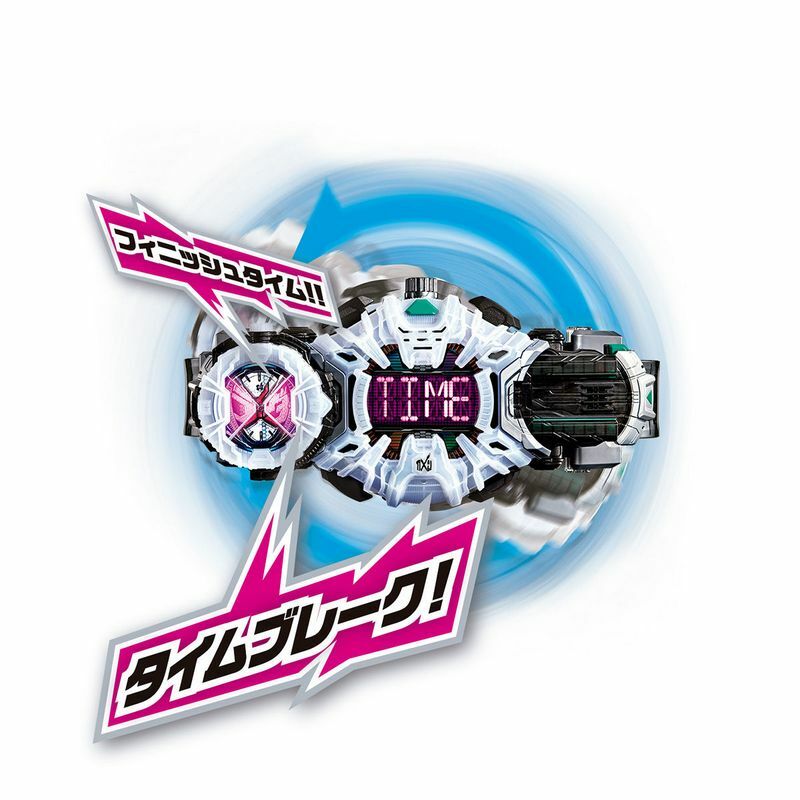 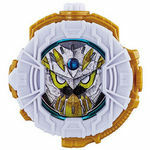 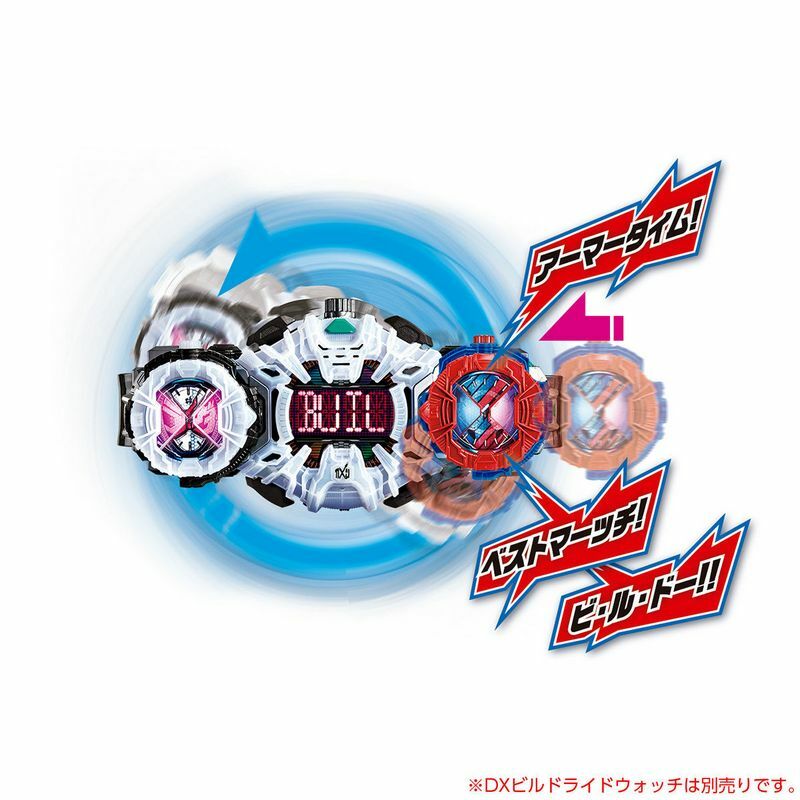 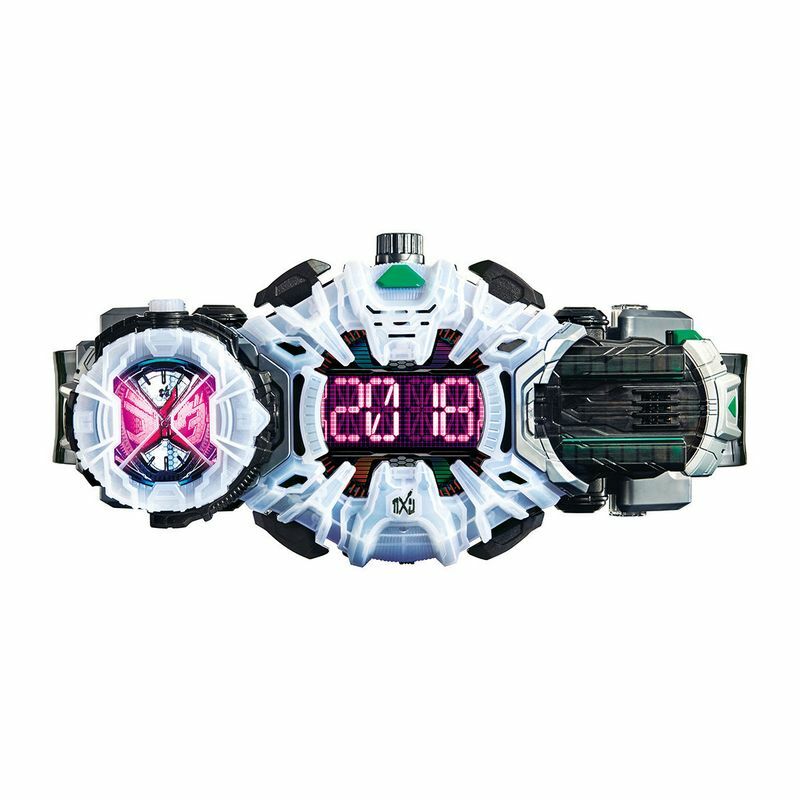 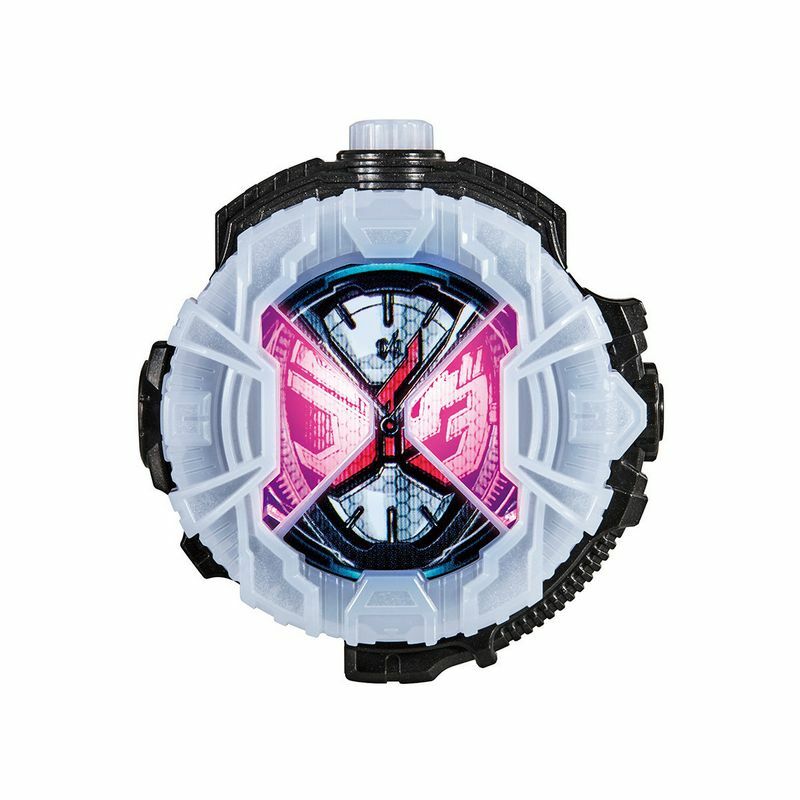 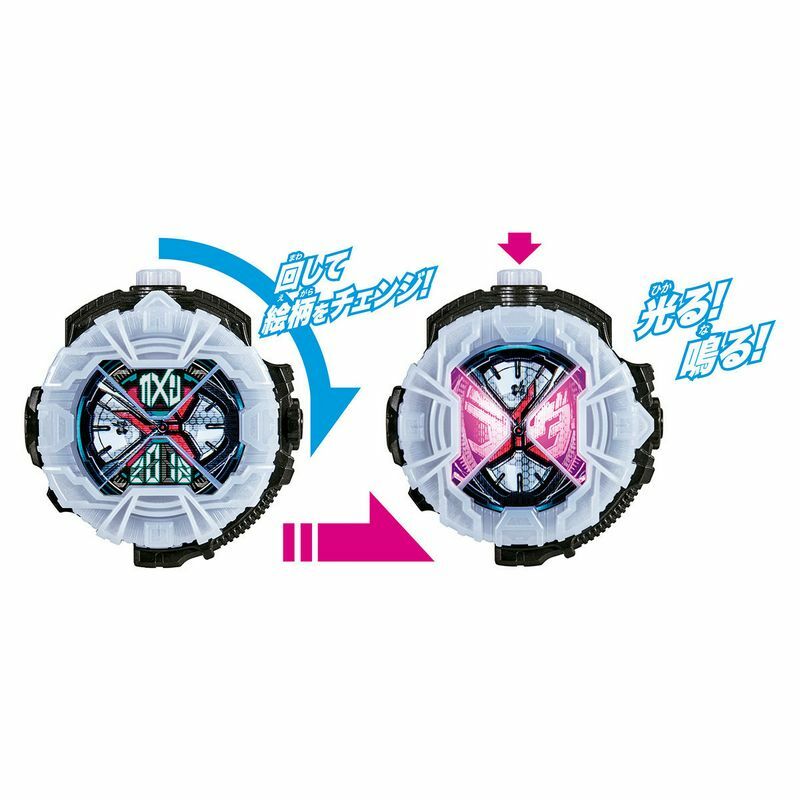 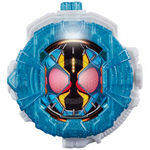 The Henshin Belt DX Ziku-Driver includes the Zi-O Ridewatch, and both feature electronic light and sound effects! 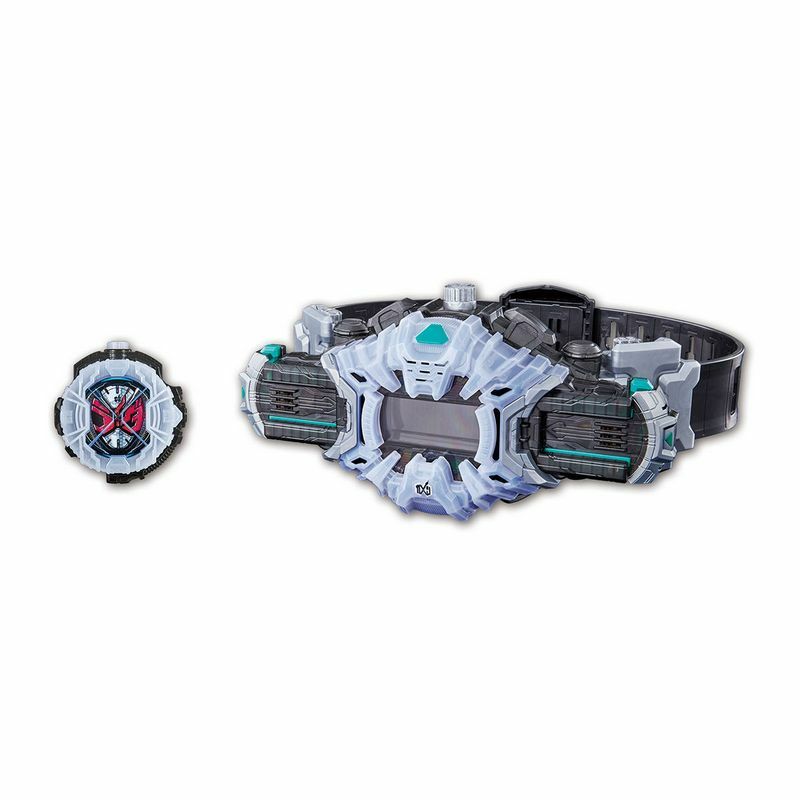 Belt size is listed as 48-68 cm (about 19-26 inches).